Connacht Rugby and the IRFU are pleased to announce the recruitment of lock Lewis Stevenson for the 2016/17 season. The 32-year-old from Co. Antrim joins Pat Lam’s squad on the back of his second stint with Exeter Chiefs having played with the Premiership side in the 2008-09 season before a two-year spell with Harlequins. Having come through the Ulster Academy, Stevenson returned to his home province in 2011 and made 89 appearances over almost five seasons. In 2013, he was capped for both the Ireland Wolfhounds and Emerging Ireland sides. Lewis joined up with the Connacht squad in Dublin last night prior to today’s departure for France. Pat Lam’s men will spend five days in the South of France as part of a training camp that includes a pre-season clash with Top 14 side Montpellier. Lam commented on the signing Stevenson. “It’s great to have someone of Lewis’ experience joining our squad. Having played in the Premiership as well as the PRO12, he will bring something different and greatly boost our second row options. 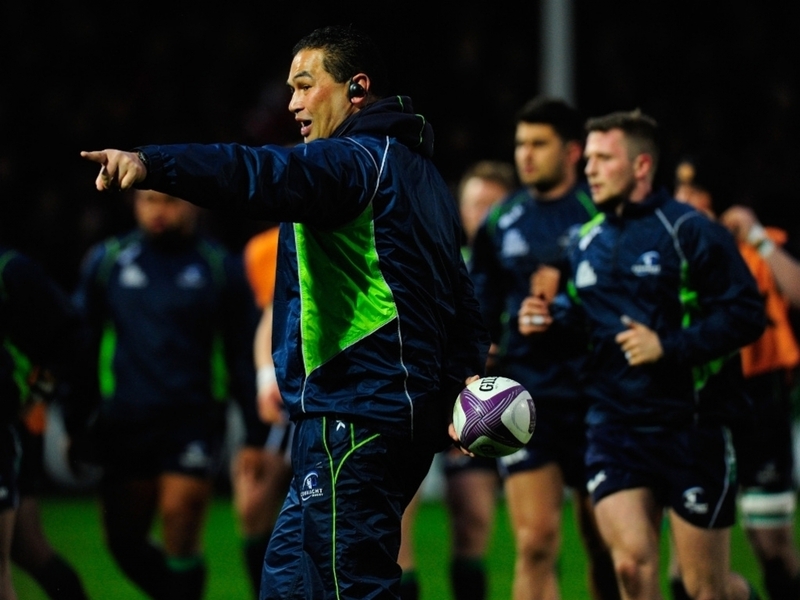 With our international locks coming in later to pre-season and other injuries affecting us in that area, it’s great to have Lewis with us in France this week ready to train and play,” Lam told the official Connacht website.